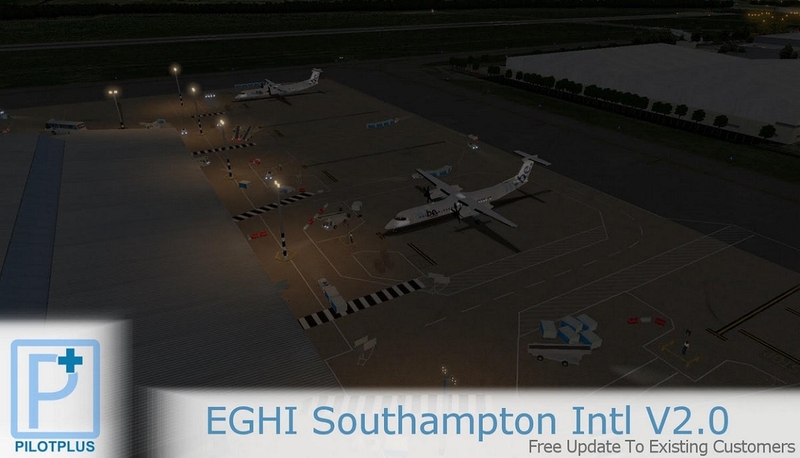 Southampton International Airport (EGHI) is situated in the Borough of Eastleigh within Hampshire, 3.5 nautical miles north-east of Southampton. 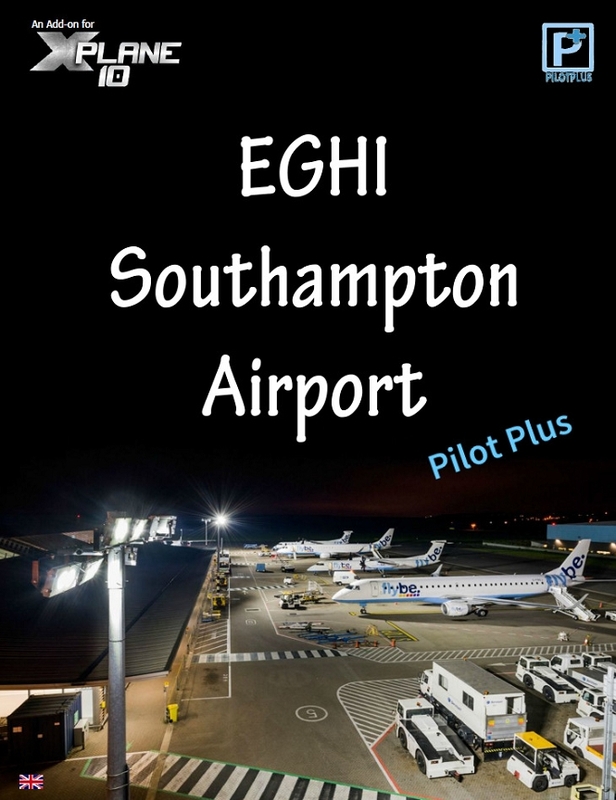 Handling nearly 2 million passengers every year Southampton has become popular for short charter flights and island hops, making it the 18th busiest airport in the UK. 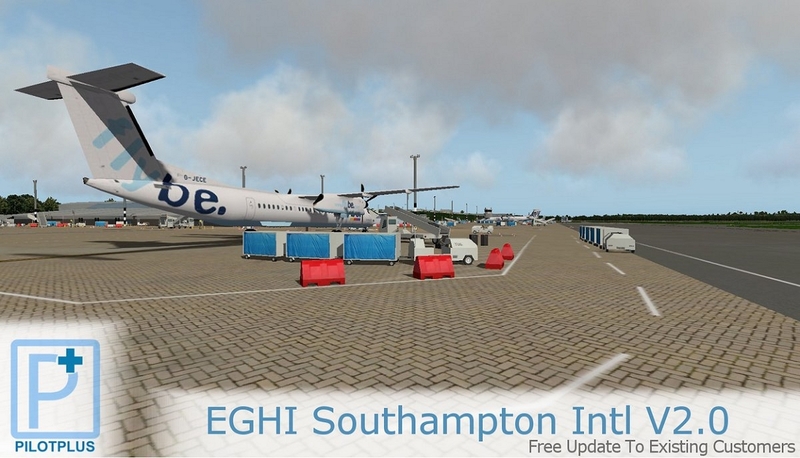 The Pilot Plus team have carefully crafted a detailed rendition of Southampton Airport for you to enjoy, whether Southampton is your FBO or you are just stopping by we are sure you will love this scenery. 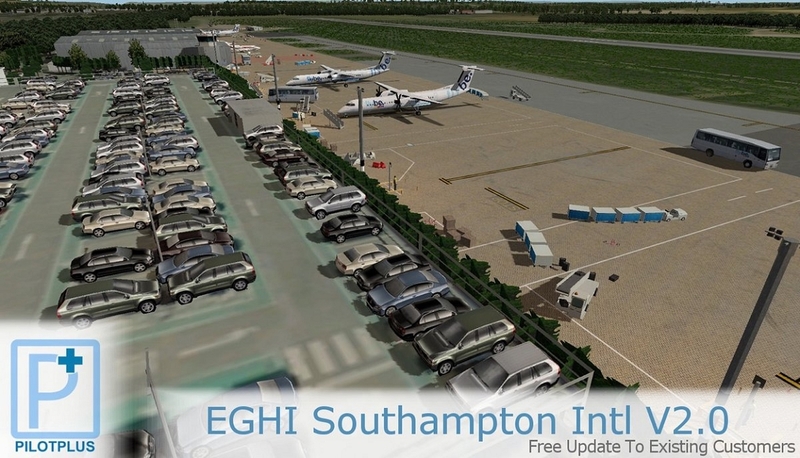 Southampton airport has been modelled to the most smallest of details, nearly all airport institutions and surrounding buildings have been included. 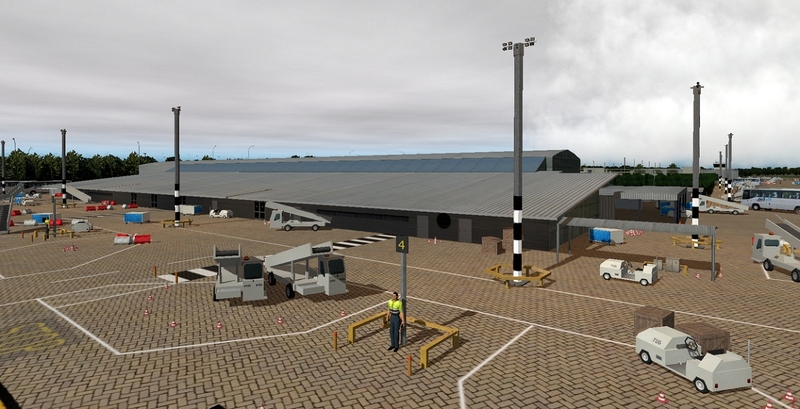 As well the apron is filled with many vehicles and other objects for you to explore. 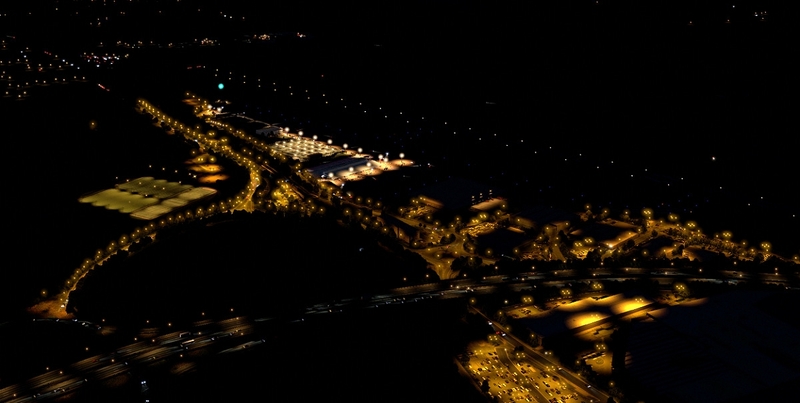 X-Plane 10.30 Windows XP/ Vista/ 7, Mac or Linux. Multi-core processor @ 2.6 Ghz or faster, 4GB Ram. 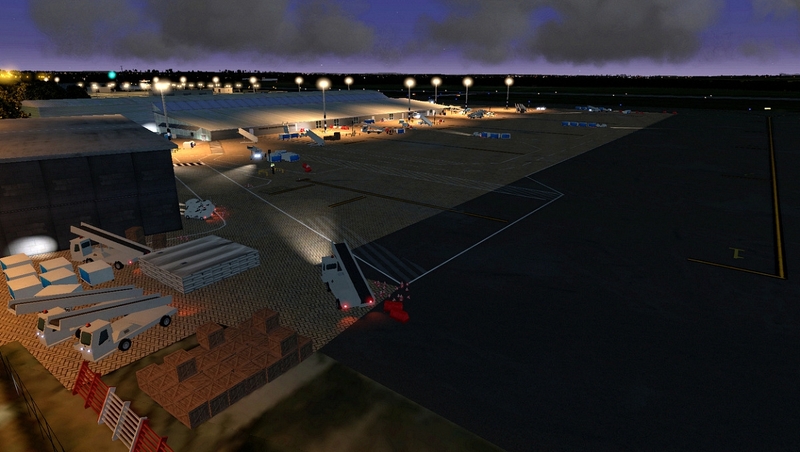 3D video card with at least 1GB. Windows XP/Vista/7 , Linux, Mac. Mulit-core processor @ 3,0Ghz, 4GB RAM, Dedicated Graphics Card such as Radeon series, or Geforce GTX Series.